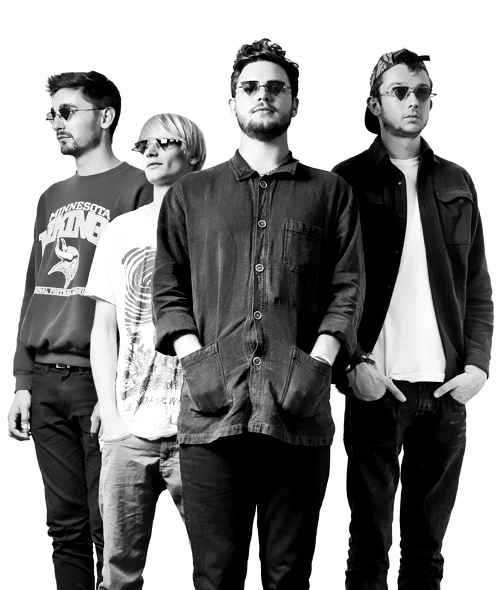 Brit-pop group Alt-J, headlines the Hollywood Palladium on Wednesday, August 28. This four piece band formed in 2007 at Leeds University and were inspired to create layered indie pop due to the noise control in their dorm rooms. They’ve gained international fame and have songs featured in commercials, films, and headlined numerous big-name festivals. Don’t miss out on this brilliant band! Supporting Alt-J are Royal Canoe. Tickets are $48.35, doors open at 7PM, and the event is all ages. You can win a pair of tickets with us by entering the contest below. First make sure you’re following Grimy Goods on Twitter here and/or “like” our Facebook page here. Next, email ggcontests@gmail.com with your full name for guest list and a clever reason why you want a pair of tickets to Alt-J at the Hollywood Palladium. When you’re done with your email, send us a Tweet so we know you entered the contest or you can post on our Facebook wall. We’ll select a winner that has done all of the above mentioned. Winners will be announced via email, Facebook and Twitter on Thursday, August 22. Winners will have until 10am Friday, August 23 to reply back to our email and confirm their win. TWEET: Hey @GrimyGoods, I entered your contest for FREE tickets to @Alt_J at the Hollywood Palladium (@thepalladium) http://ow.ly/o2HZ1. FACEBOOK: Just leave a comment on our wall letting us know you entered our contest for tickets to Alt-J at the Hollywood Palladium. 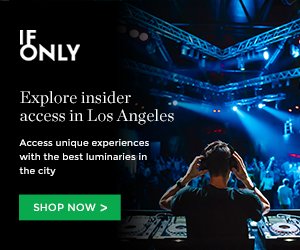 For more cool shows coming up at the Hollywood Palladium click here. To enter other Grimy Goods contests, click here. This entry was posted in Concerts & Events, Giveaways, Music and tagged ALT-J, british, concerts, contest, experimental, folk, free, giveaway, hollywood palladium, indie, leeds, Shows, sweepstakes, ticket giveaway on August 19, 2013 by Sandra Burciaga Olinger. Did a winner for this get announced? Thanks!